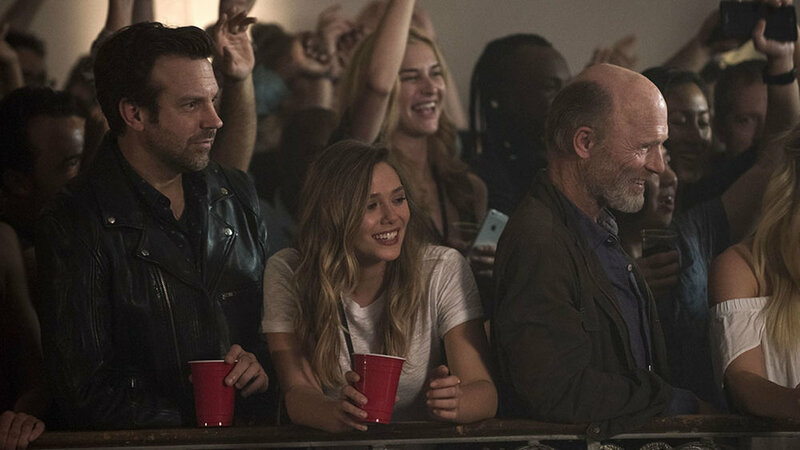 Jason Sudeikis, Elizabeth Olsen and Ed Harris star in the Netflix original movie Kodachrome. The movie is based on the Dec. 29, 2010 New York Times article, "For Kodachrome Fans, Road Ends at Photo Lab in Kansas." Kodachrome premiered at the Toronto International Film Festival in September 2017 and was purchased by Netflix.